Founded in 1960, Hurtubise is known for its catalogue of fiction (historical fiction, contemporary literature for the general public and novels for children and young adults), but also publishes practical resources—particularly in the fields of maternity and science—, illustrated volumes (art, film, children’s nonfiction) and essays (history, political science, economics). Hurtubise was one of the first French-language publishers to take an interest in English authors (Marshall McLuhan’s La Galaxie Gutenberg and Mordecai Richler’s Rue Saint-Urbain, to name a few). Translations are a fixture of the group’s catalogue today, particularly in the genres of children’s literature (Alice Kuipers, Norah McClintock, David Skuy, Karen Levine) and nonfiction (Peter Gossage, Jeff Rubin, Ronald Wright). 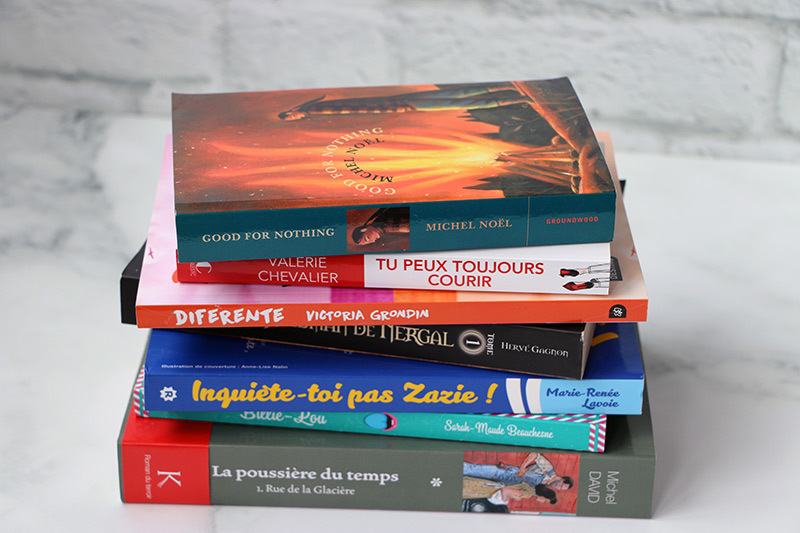 SODEC provides financial assistance for the translation of literary works written by Québec authors and published by Québec publishers. This program aims at providing visibility for Québec authors and literature throughout exportation and international rights markets. The request for funds must be submitted to SODEC by a Québec publisher. The subsidy granted may be up to 75% of the translator’s fee and up to a total amount of CA$12,500. or contact HMH’s rights manager Sandra Felteau, at [email protected]. The “translation” component of Arts Abroad funds the translation of Canadian dramatic works or literary works for international presentation or publication. Translation funding is available for fiction and short stories, poetry, drama, graphic novels, children’s and YA literature, and literary nonfiction. Up to 50% of translation costs and a maximum of CA$20,000 for each translation. Each applicant is eligible to receive up to two translation grants per year. Costs are calculated based on translation fees. A one-time initiative for the translation, and in some cases, the production and promotion of Canadian works into German. For the duration of the initiative, the Council will fund the translation of works by Canadian authors even in genres normally outside its mandate.